Succulents are a group of plants with one of the most diverse forms, colors and blooms. These easy to care for indoor and outdoor specimens are a dream for the busy gardener. 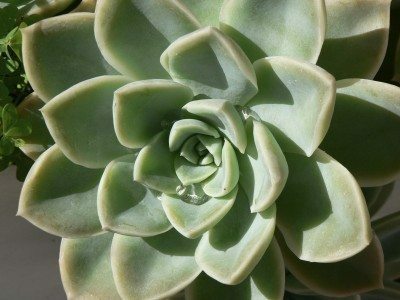 What is a succulent plant? Succulents are specialized plants that store water in their leaves and/or stems. They are remarkably adapted to harsh climates where water is scarce or comes sporadically. Merriam Webster defines a succulent as “full of juice” or “juicy.” Read on for some fun succulent plant info so you can get started collecting the myriad of varieties available in this special class of plant. Oddly, some botanists and horticultural experts differ on which plants are technically succulents. 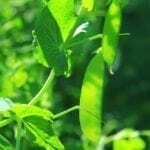 Their appearance differs from species to species, but one common characteristic is swollen leaves, pads or stems. The exact classification of a certain plant will have to go to the experts, but whatever the case, all types of succulents or those that appear to be succulents are pleasing to the eye, minimal regarding care and produce delightful little surprises during their life cycle. Again, referring to the dictionary, a succulent plant has thick stems or leaves that store water. This unique adaptation allows the plant to survive in low moisture regions of the world. Succulents are often thought to be native only to arid regions, such as deserts, but they also belong in forest settings, high alpine regions, coasts and dry tropical areas. There are over 50 families that are classed as succulents. There are both xerophytic succulents that thrive in dry areas and halophytic types which live in boggy saline soil. 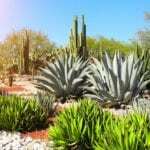 The xerophytic succulents are the best known form and widely available as house or garden plants. While most types of succulents require warm temperatures, moderately dry, well-draining soil and sunlight, some can withstand cooler or even downright cold temperatures. 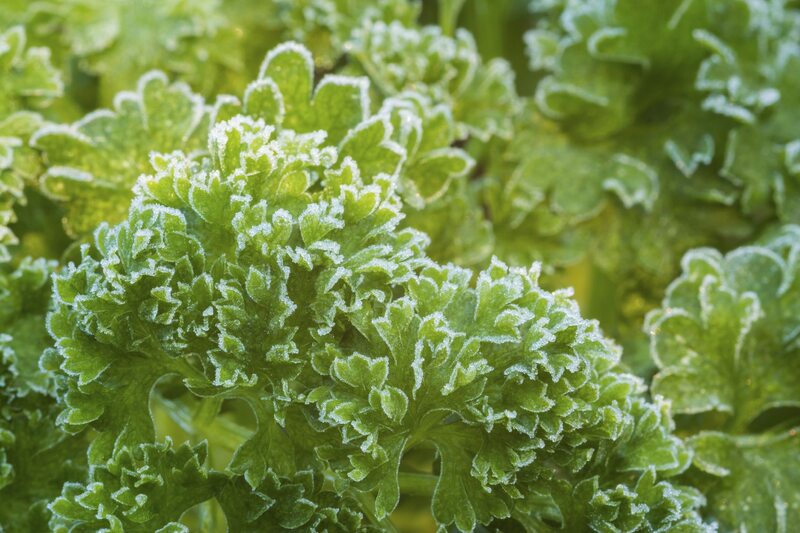 These hardy succulents are able to withstand brief freezes and fend off frost damage. Occasionally, cold snaps will force a plant into dormancy, but well established hardy types will spring back when warm weather returns. It is important to know if your succulent is a tropical or hardy variety in instances where it is planted outdoors. One of the main succulent plant characteristics is thick, fleshy leaves or pads but there are also non-succulent leaved varieties. This is why botanists and other experts disagree on some plant’s classification. The succulent vs. cactus question is often debated even among professional growers. This is because cacti produce the fleshy leaves but lack other characteristics familiar to the family. In actuality, a cactus is indeed a succulent due to the trait of harnessing and storing water shared by all species in the group. That said, a succulent is not considered a cactus. If swollen leaves and stems are the main succulent plant characteristics visible, there are also other qualities which delineate the group. Shallow roots are one adaptation shared among the succulents. A few varieties have deeper tap roots but the majority has wide, surface root zones that allow maximum moisture capture when infrequent rains occur. 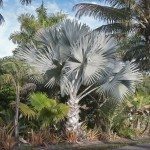 It is important to note their hardiness range, but many of these can thrive in the garden. Smaller succulents make varied and fascinating container displays for the indoors. Almost all species need at least 8 hours of light, warm daytime temperatures, consistent water during the growing season and well-drained soil.